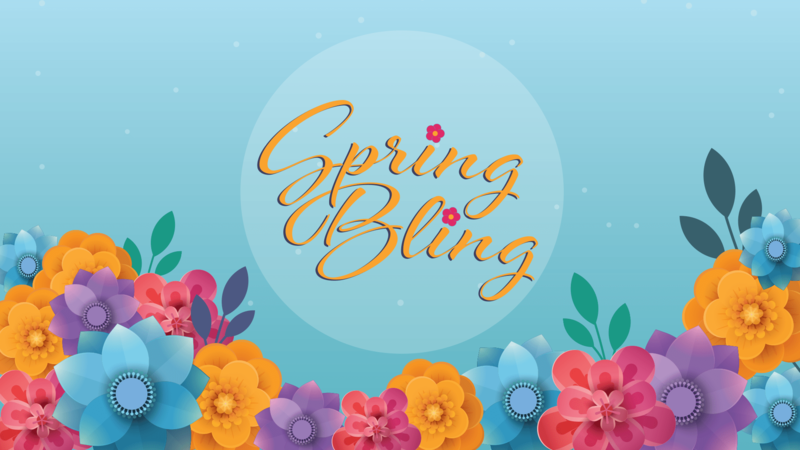 Join us for a fabulous shopping experience for new and gently used name-brand jackets, designer purses, artwork and jewelry! Proceeds benefit the unfunded programs and services of Haven. $5 donation at the door. Should you have any questions, please email alliance@BeYourHaven.org or call 352.692.5170.